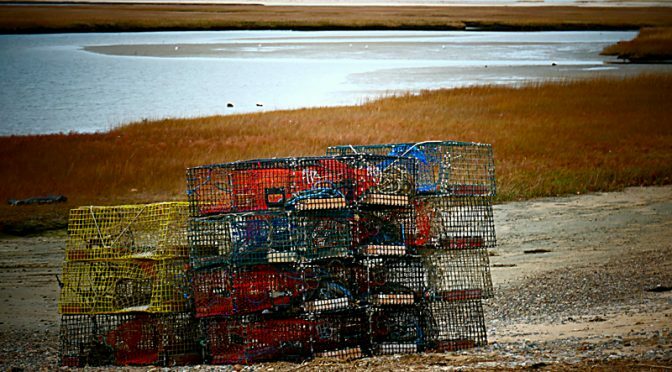 The Lobster Pots Are Out For The Season On Cape Cod! 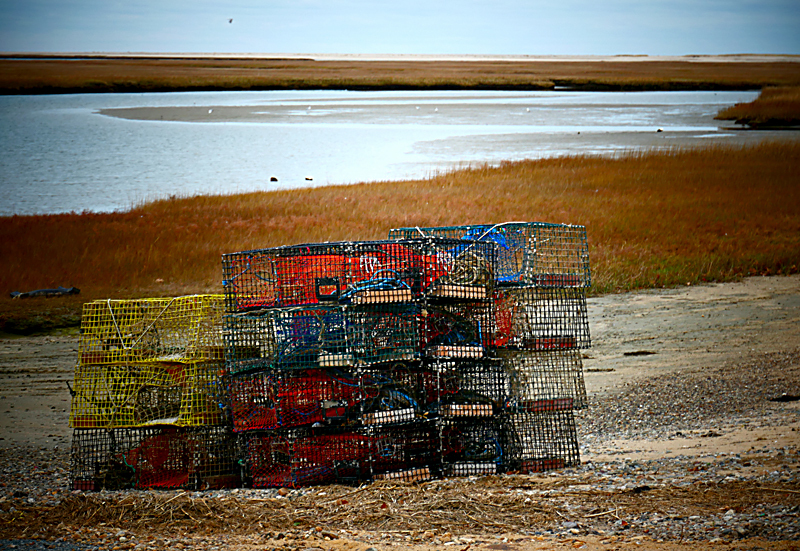 The lobster pots are out so the lobster season must be over for some here on Cape Cod. I thought this was a cool photograph of the empty pots all stacked up and ready to be loaded, taken home and stored till next year. I wonder where the restaurants and fish markets get their lobsters off season? Previous PostStill Paddle Surfing At Coast Guard Beach On Cape Cod!Next PostLots Of Seagulls On The Sandbar At Skaket Beach On Cape Cod. Excellent question! I wonder, too!